Actorum’s Kandaka Moore is soon to begin rehearsals for Twelfth Night, directed by the Globe’s artistic director, Emma Rice. The production is part of the Globe’s summer season, Summer of Love. Kandaka will be featured in the ensemble, as well as understudying Viola. The Globe’s website tells audiences to ‘expect cross-dressing, hijinks and bittersweet hilarity as Emma Rice directs Shakespeare’s timeless, soulful and irrepressible comedy’, which will also be accompanied by pre and post-show talks, introductory lectures and theatre company Q&As. More information can be found here. 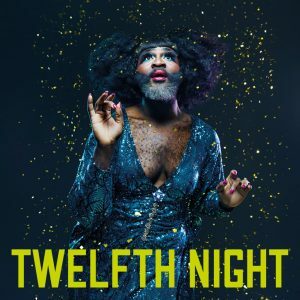 Twelfth Night runs at The Globe from 18th May until 5th August.